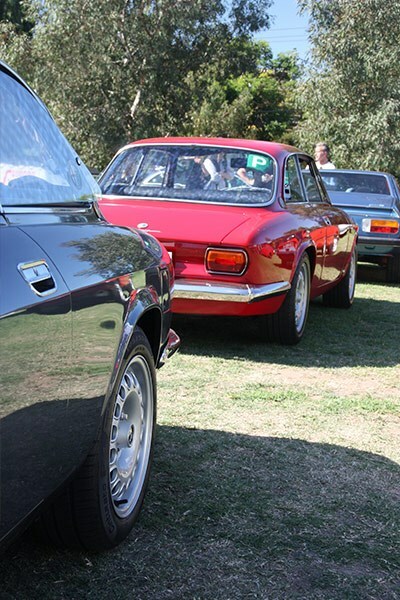 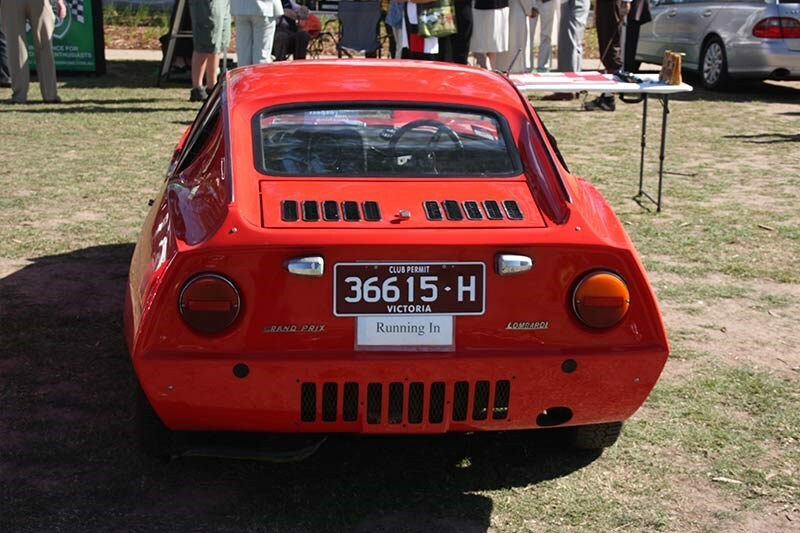 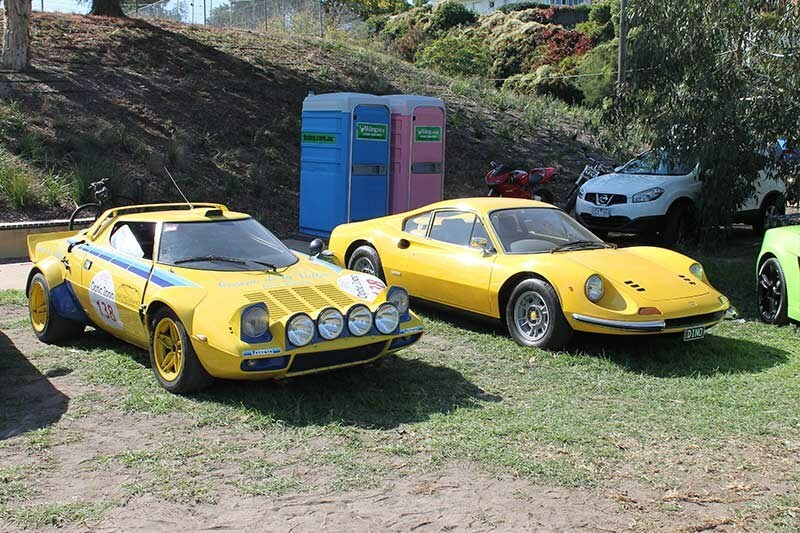 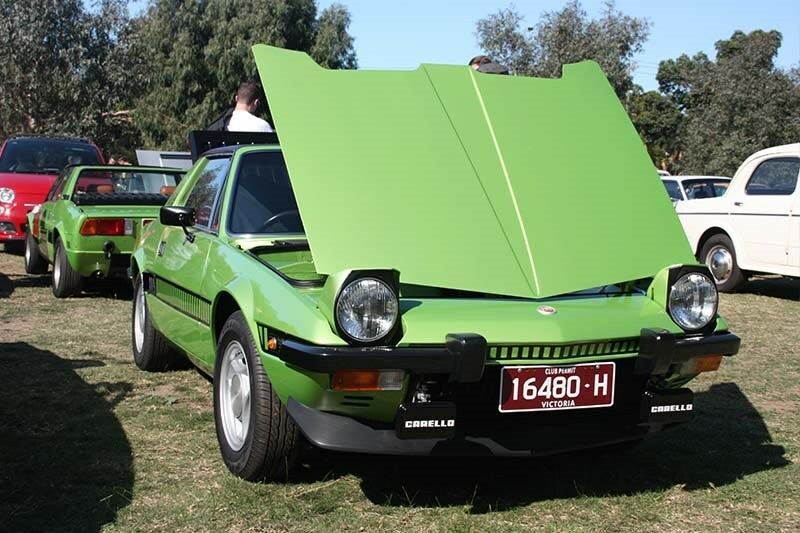 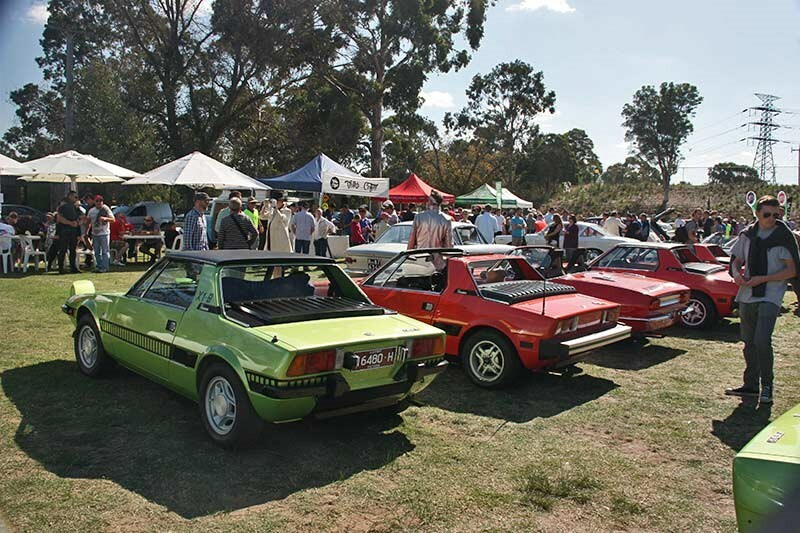 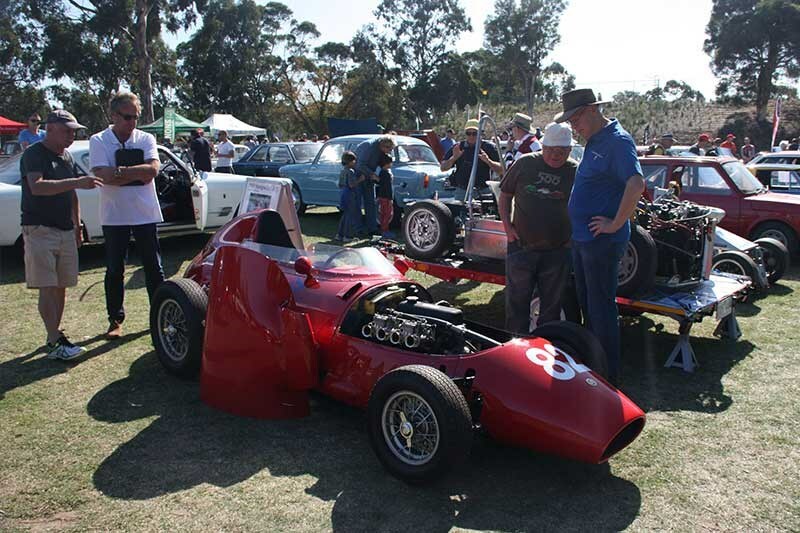 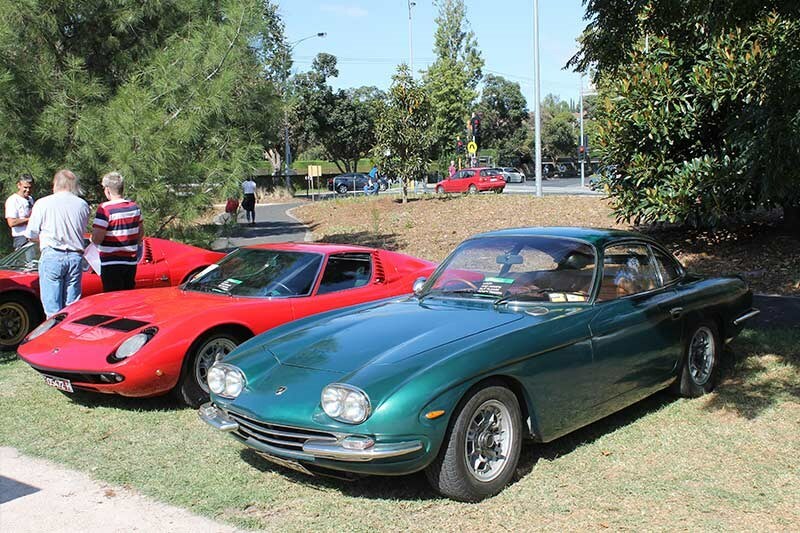 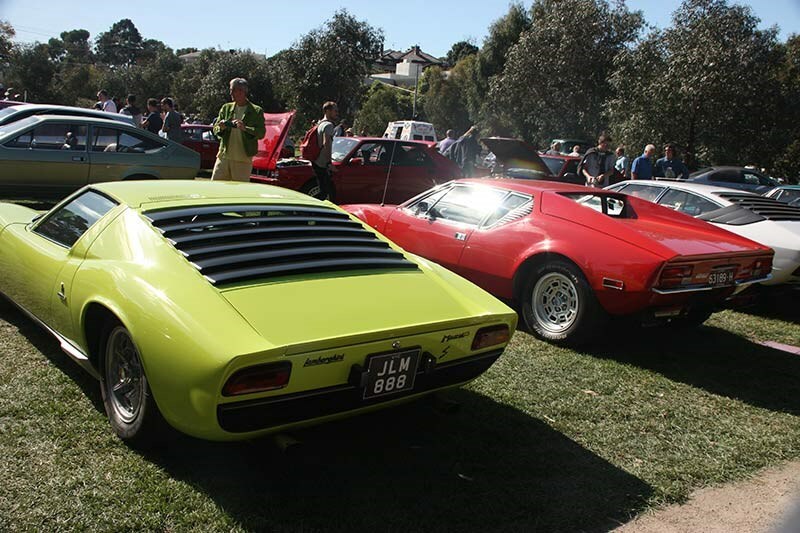 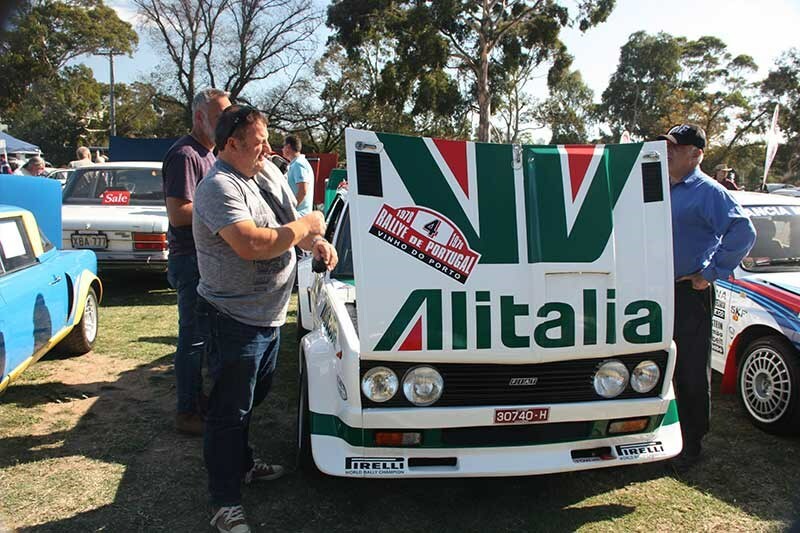 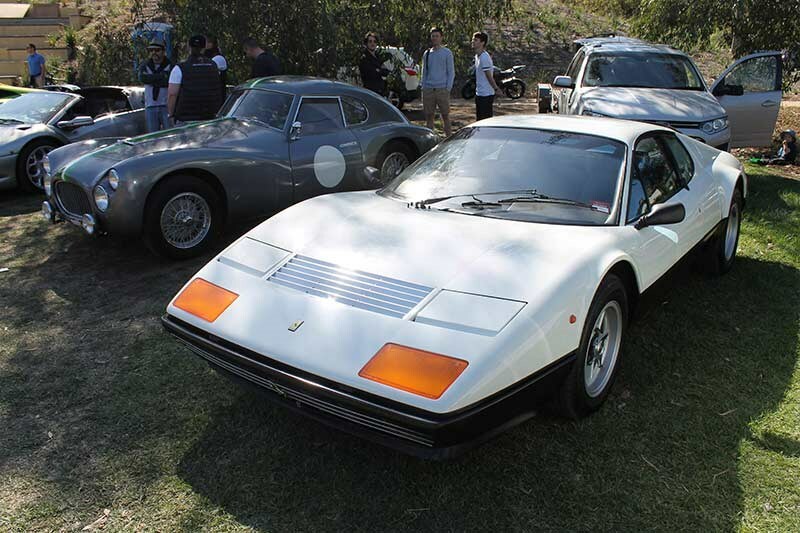 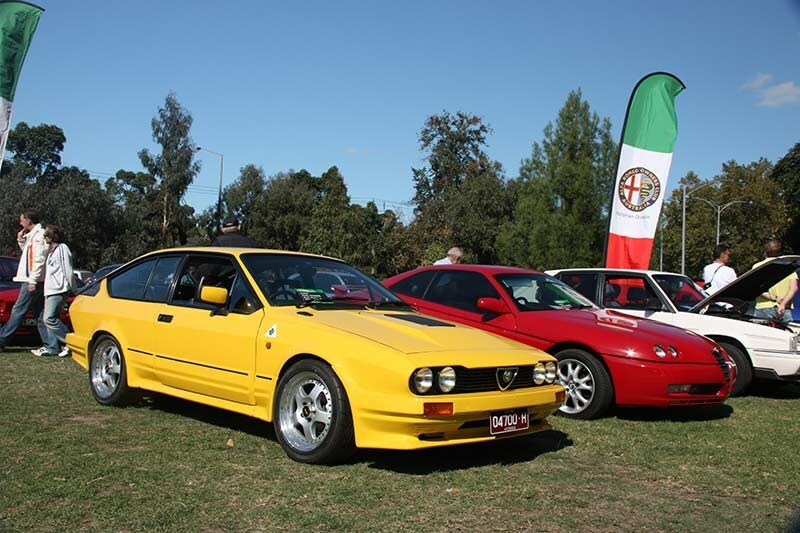 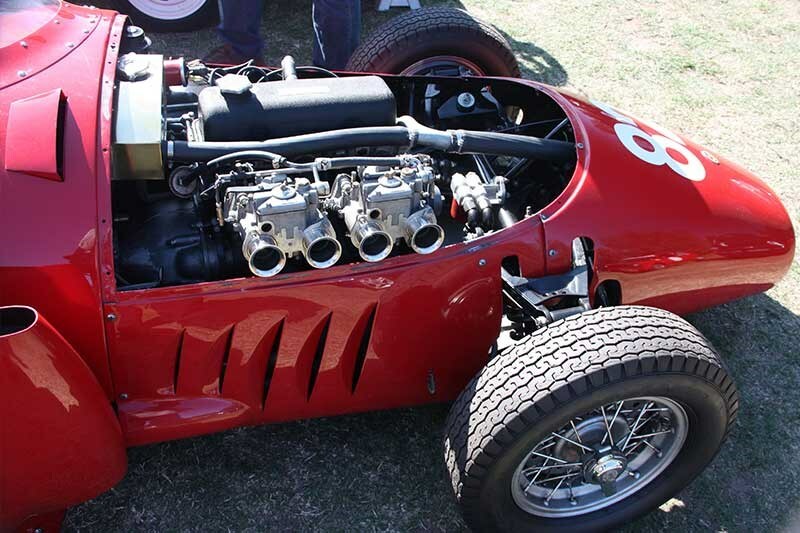 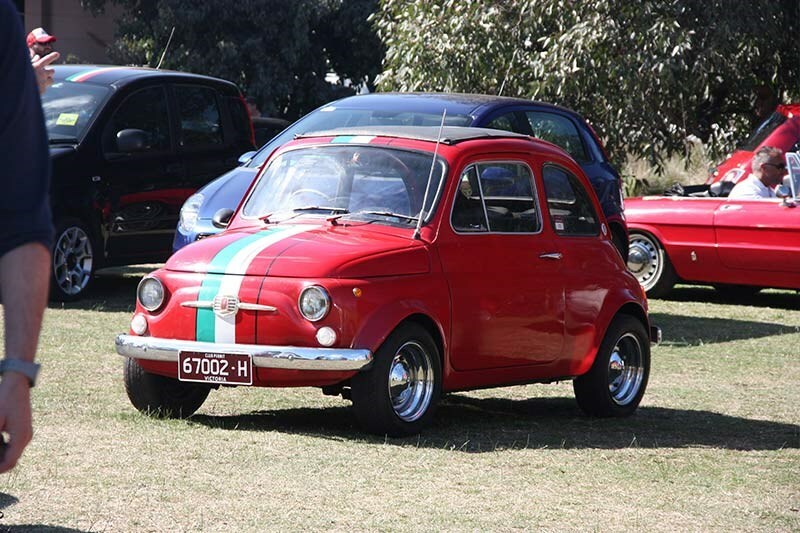 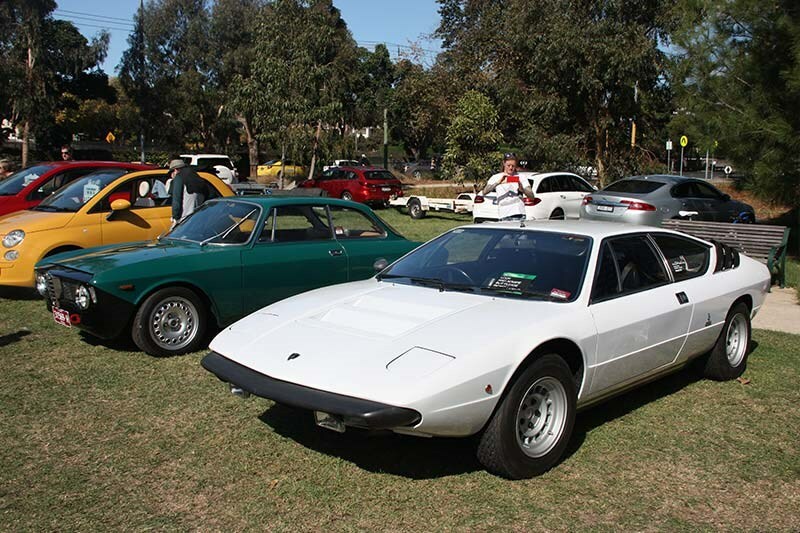 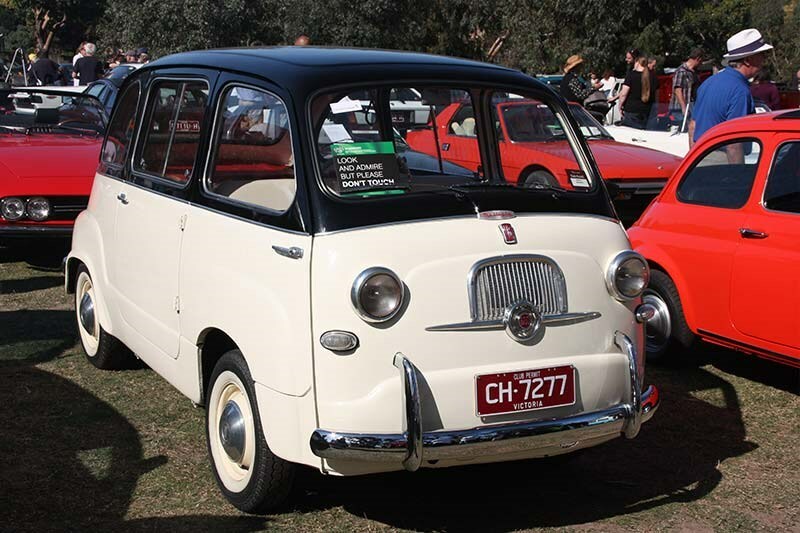 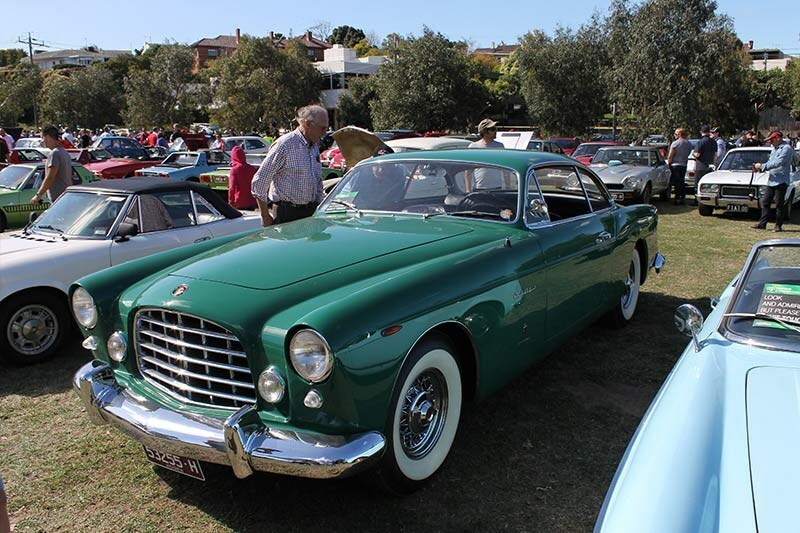 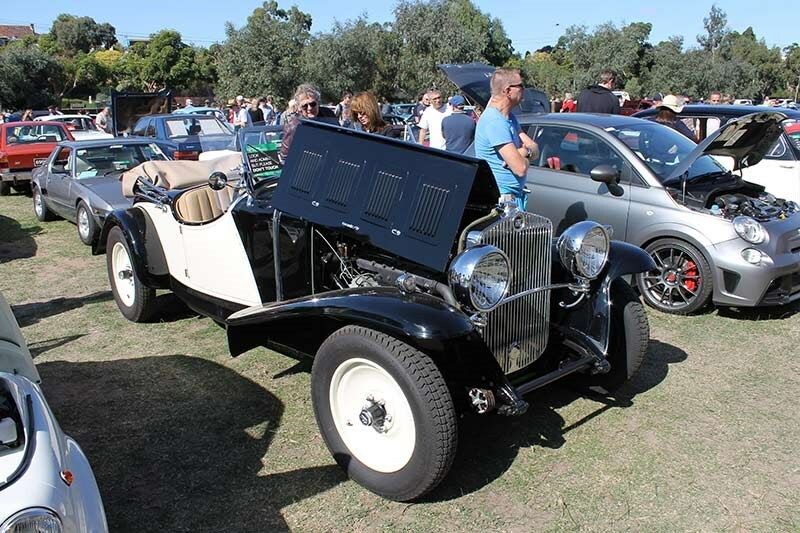 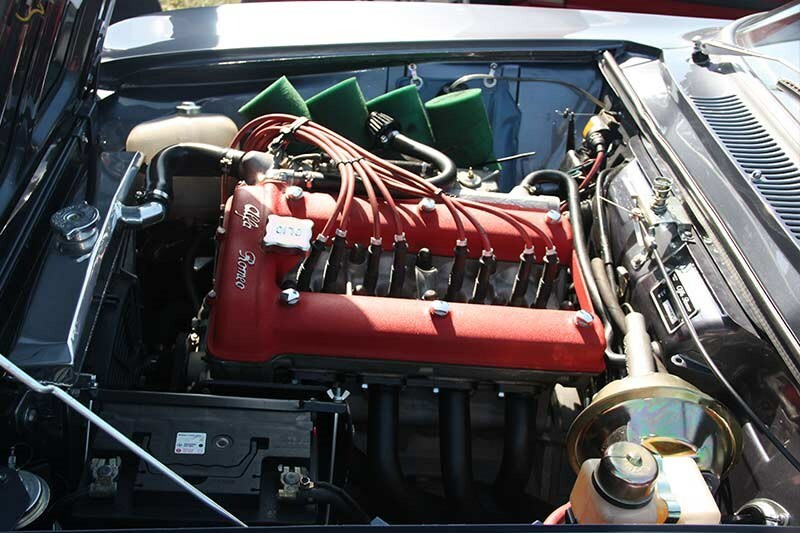 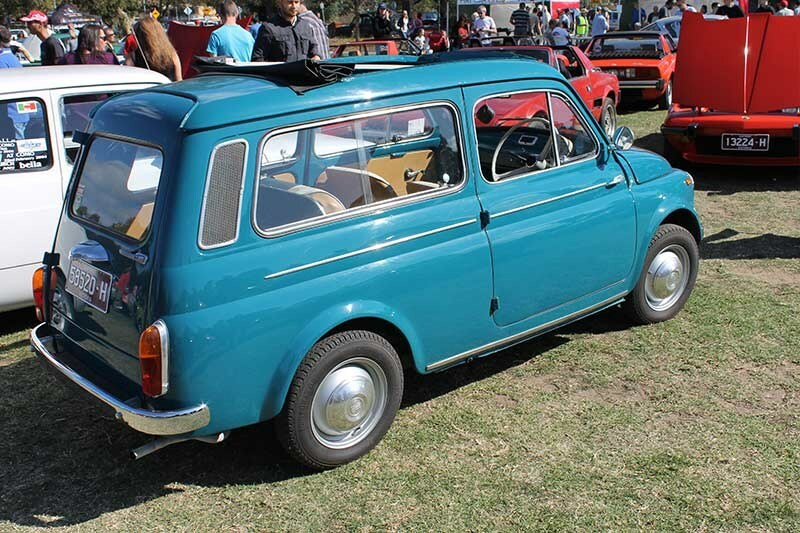 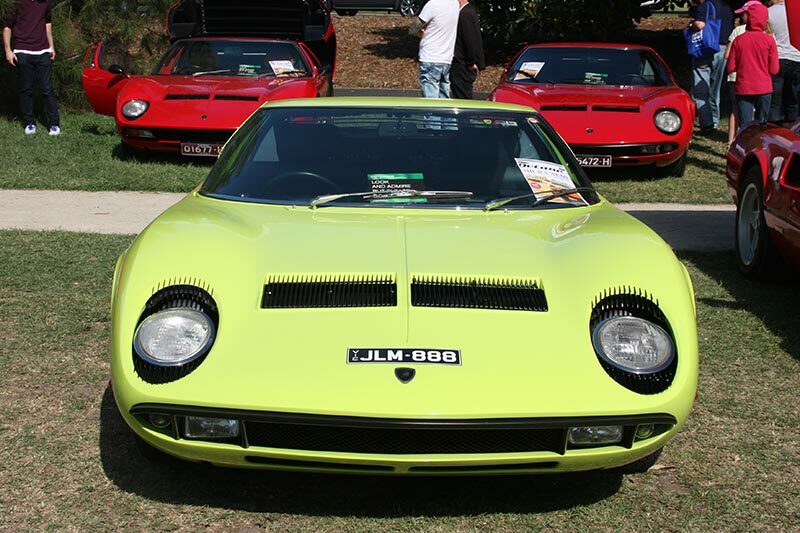 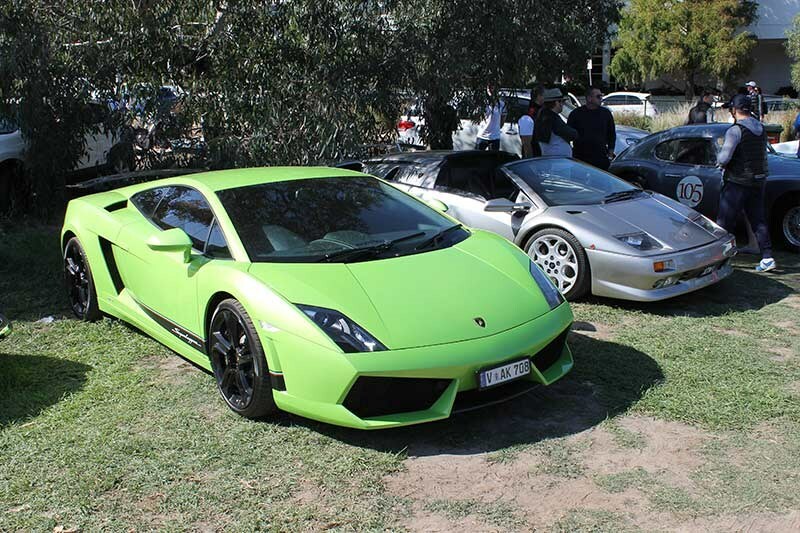 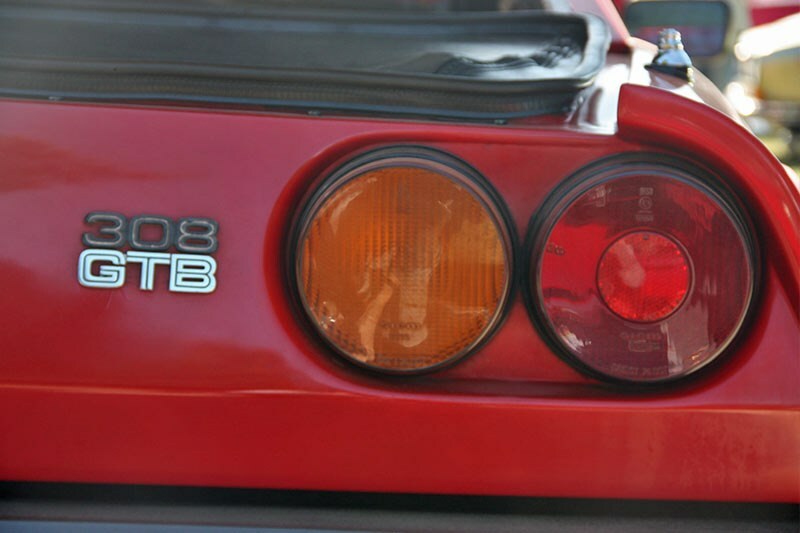 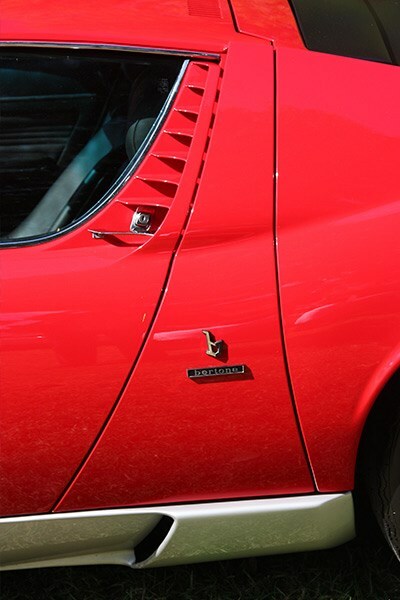 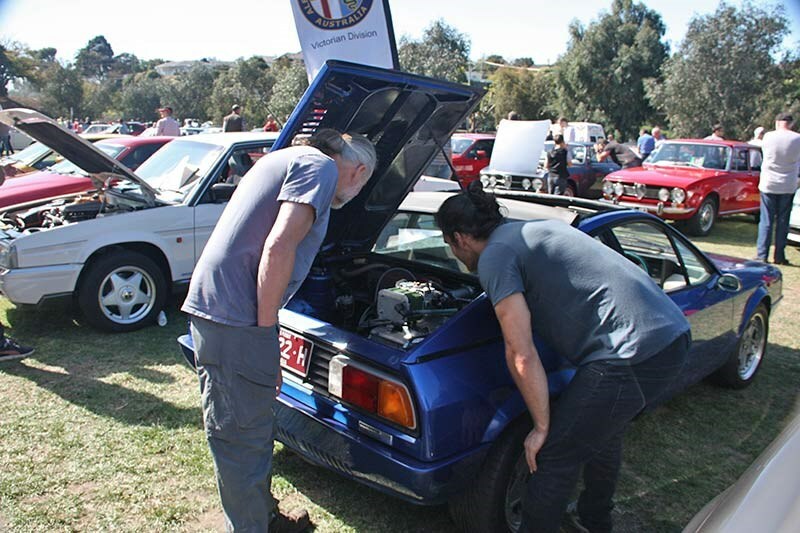 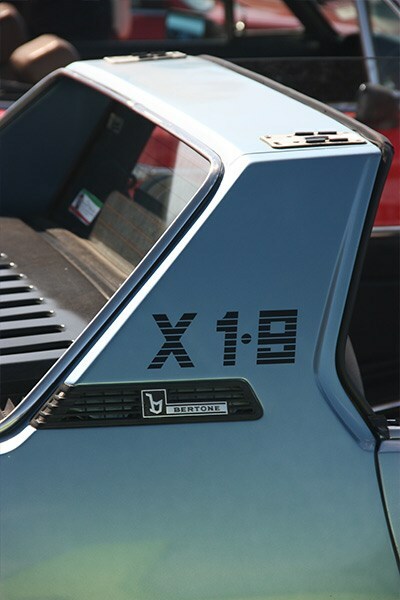 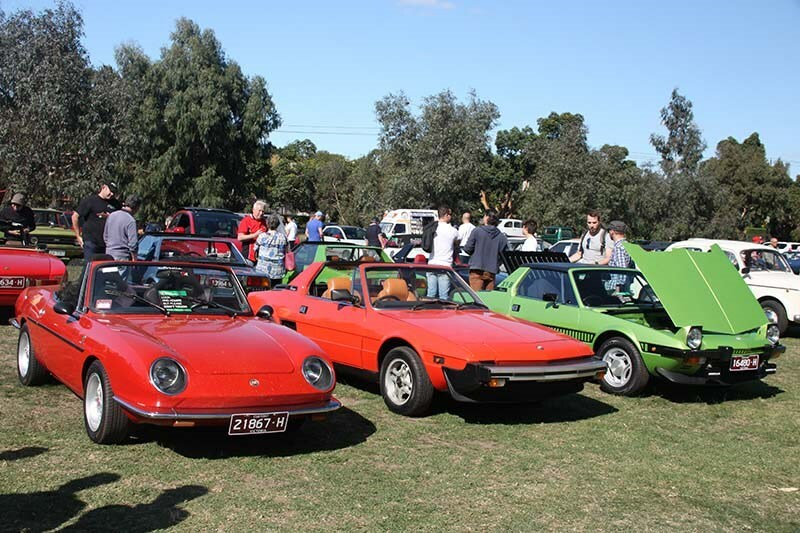 Italian classics and exotics soaked up the sun in Melbourne for the annual Autobella display, held by the Victorian Fiat Car Club on Sunday 17 April. 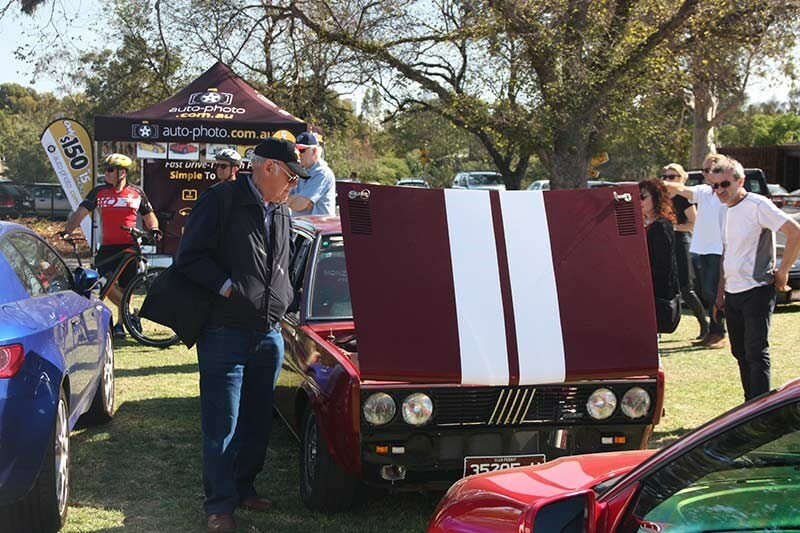 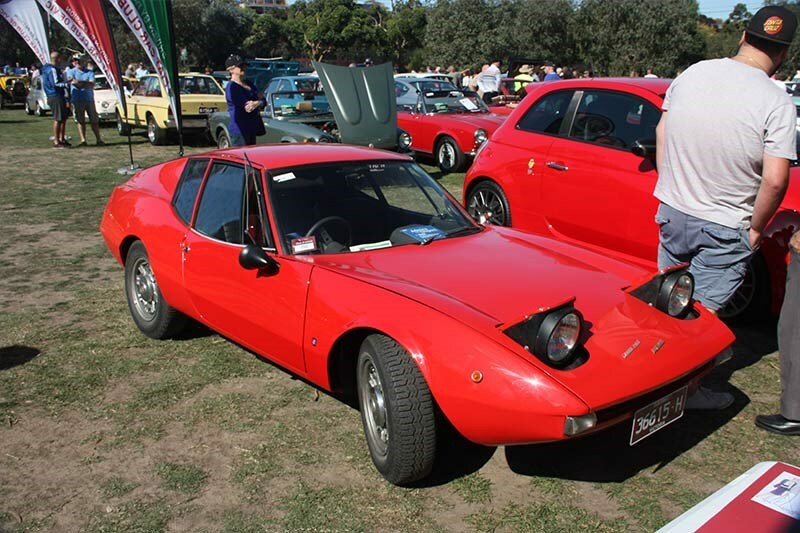 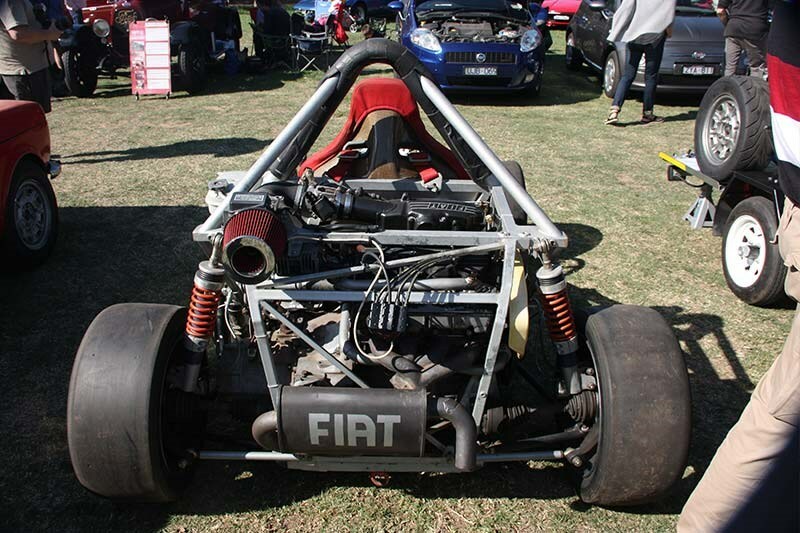 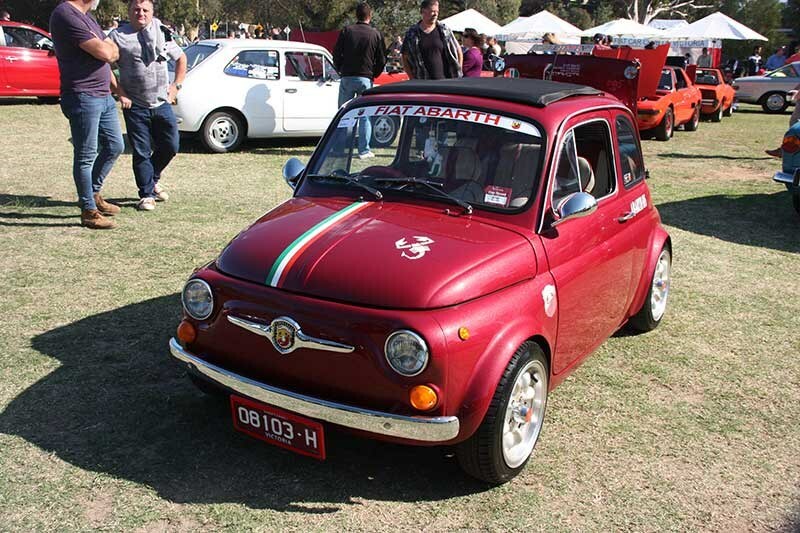 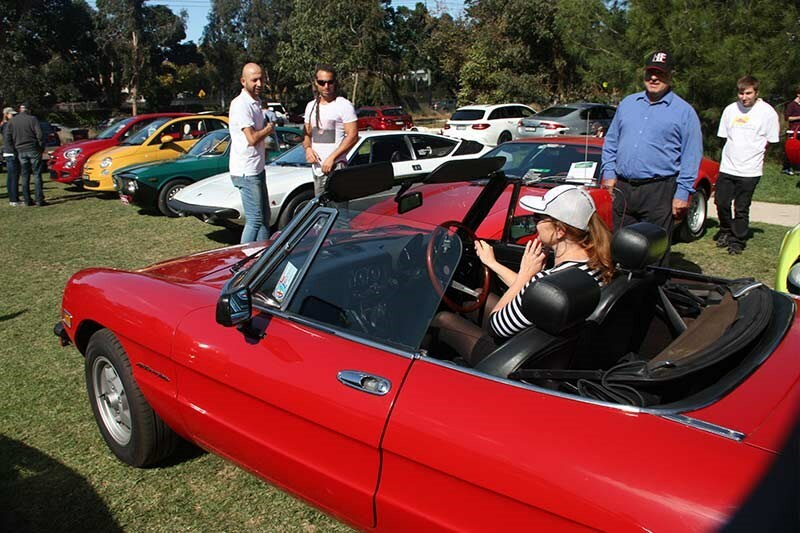 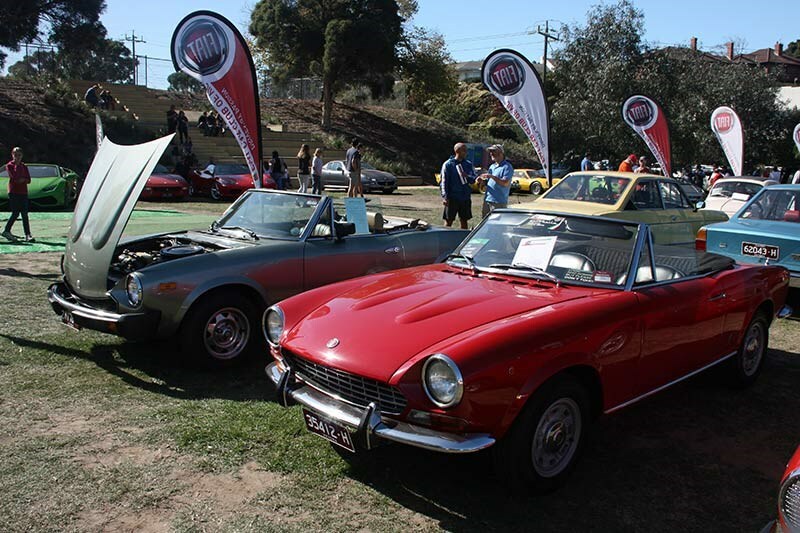 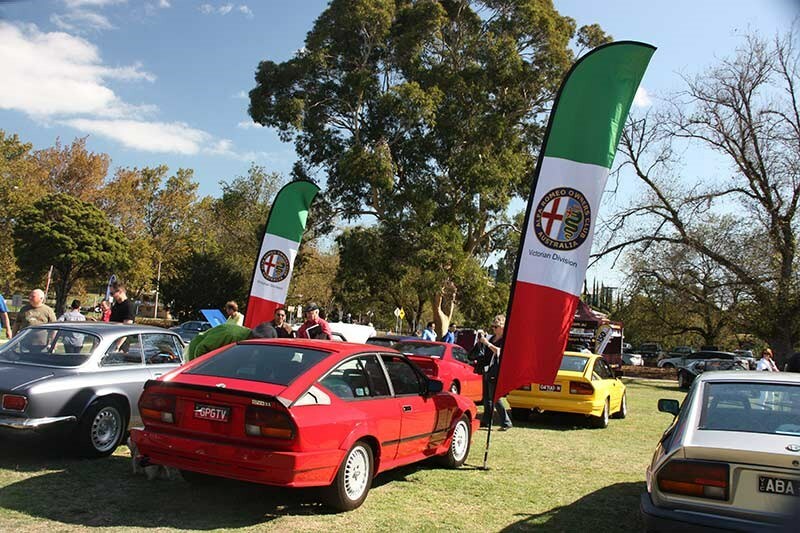 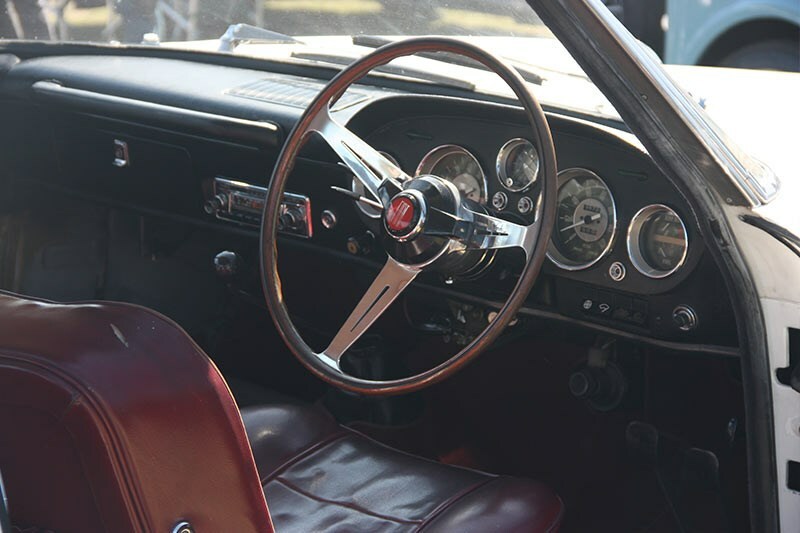 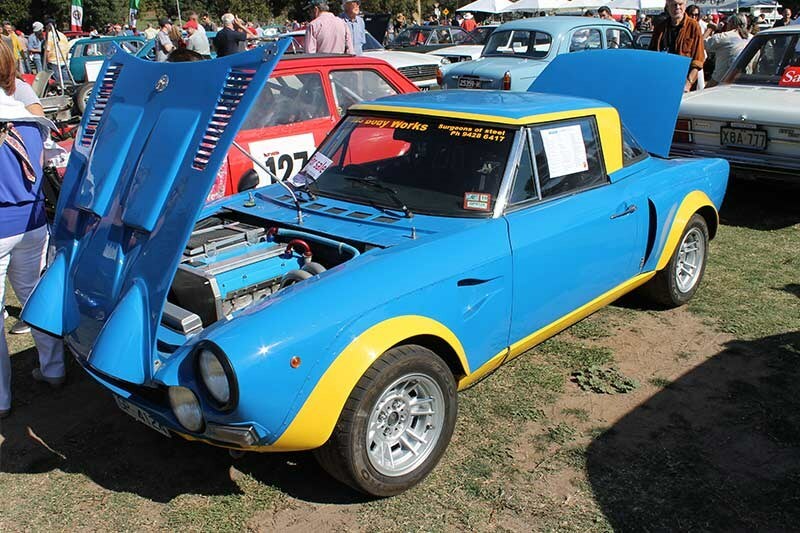 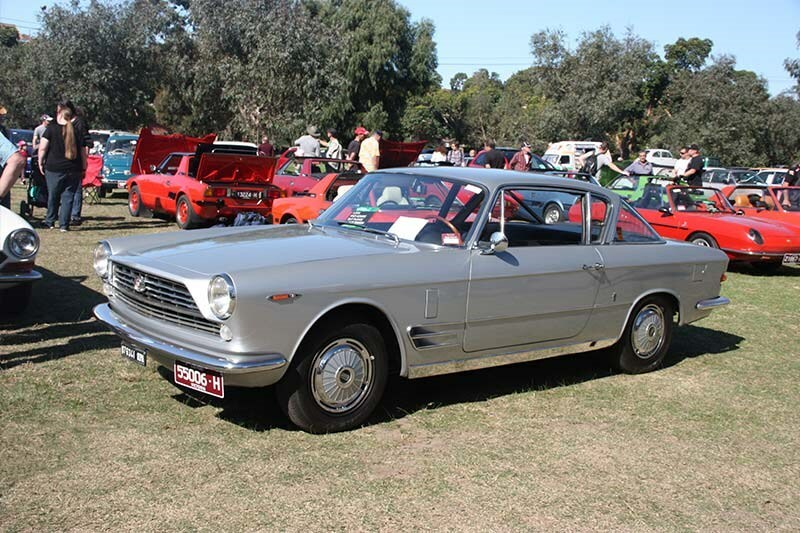 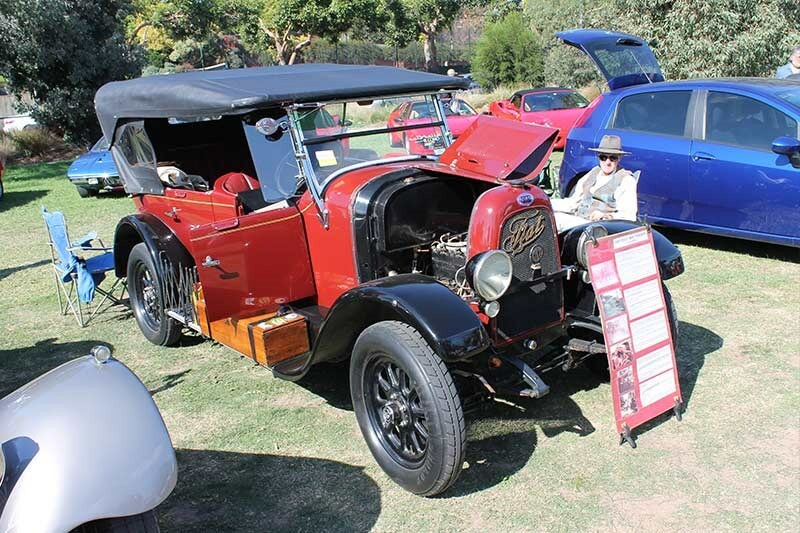 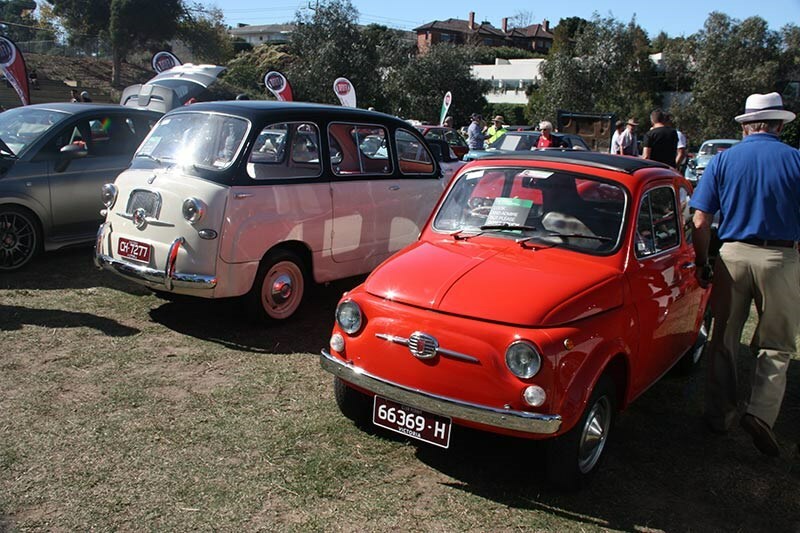 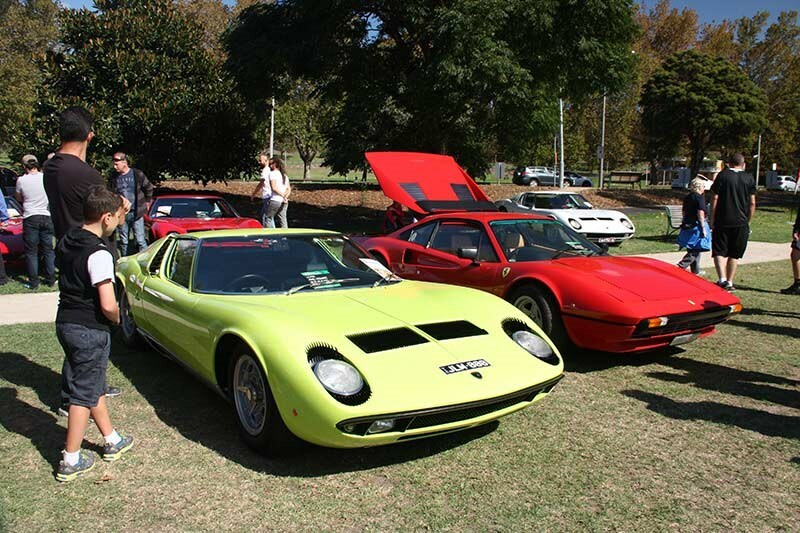 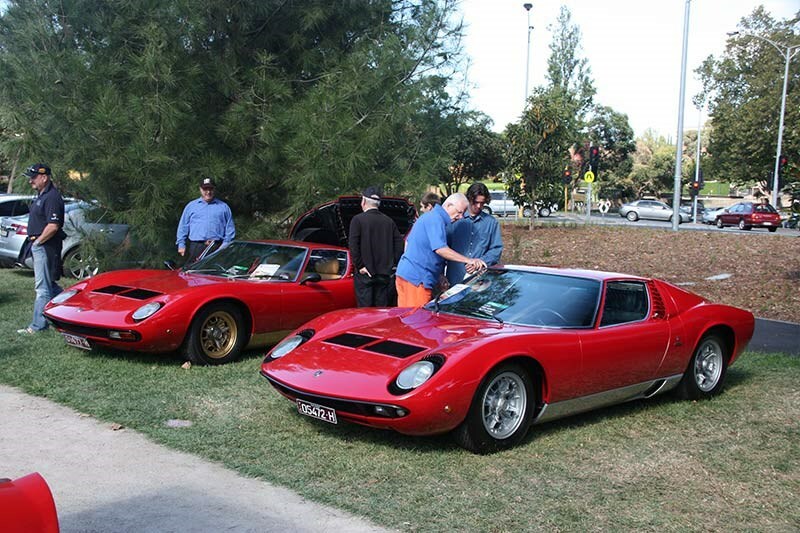 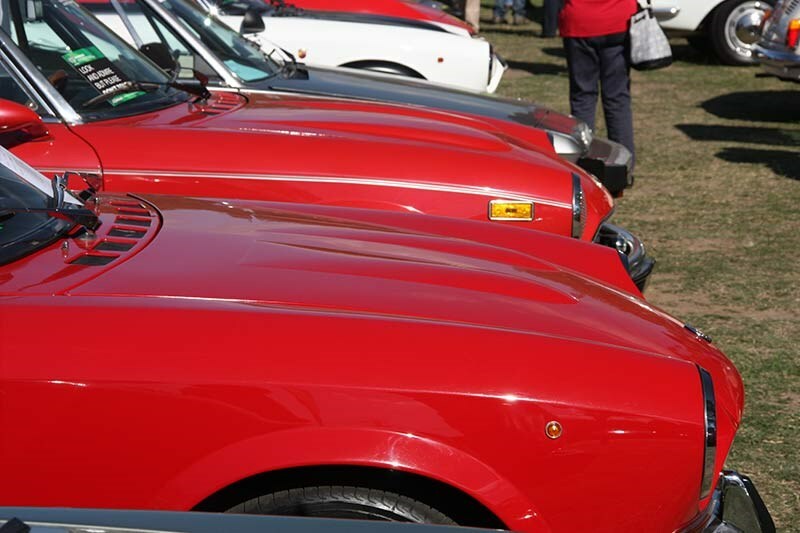 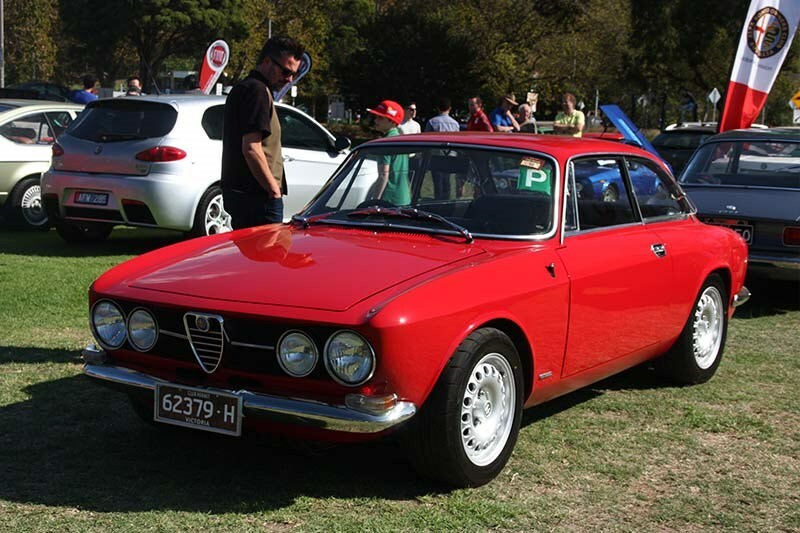 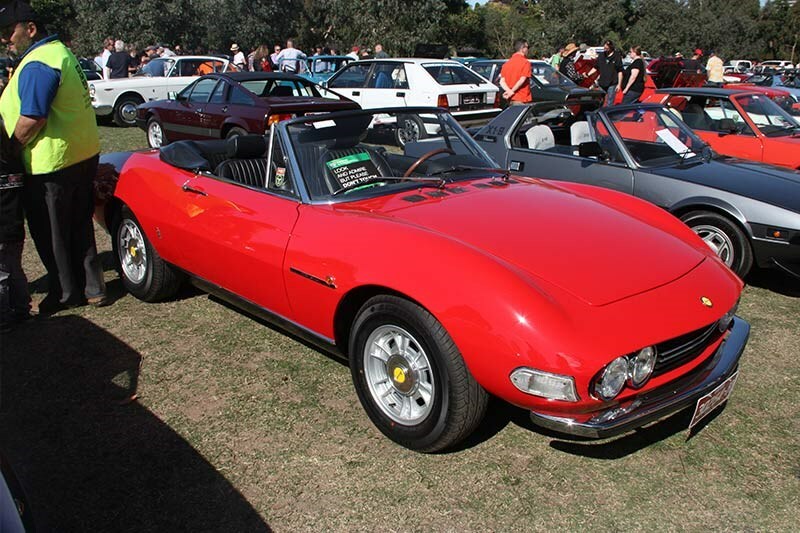 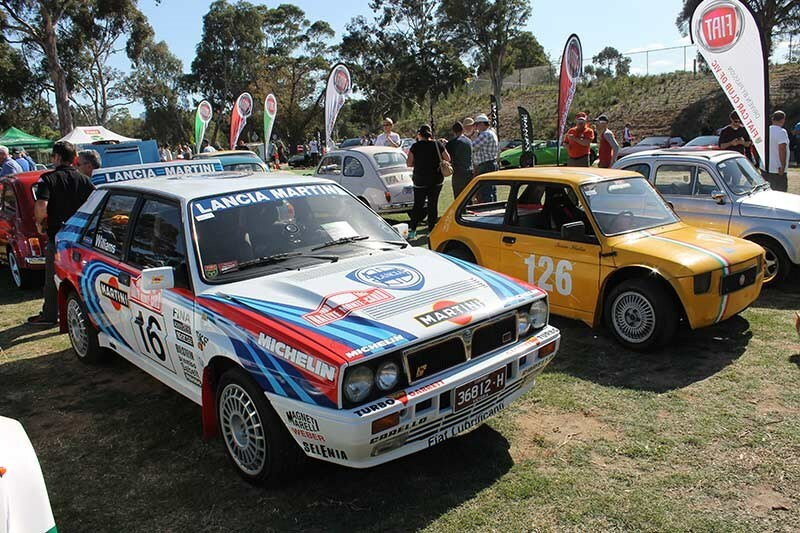 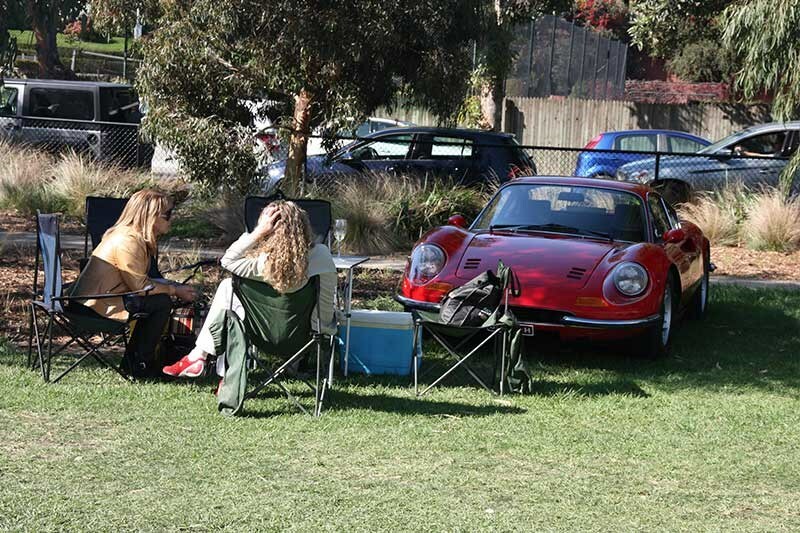 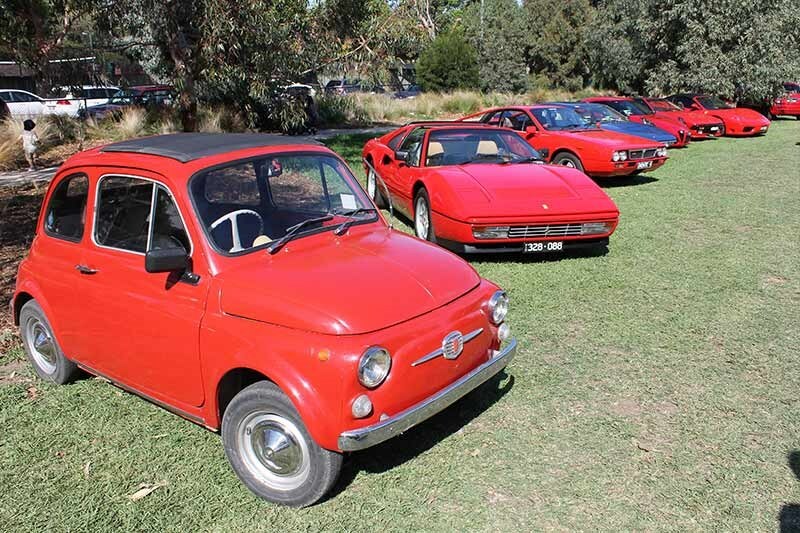 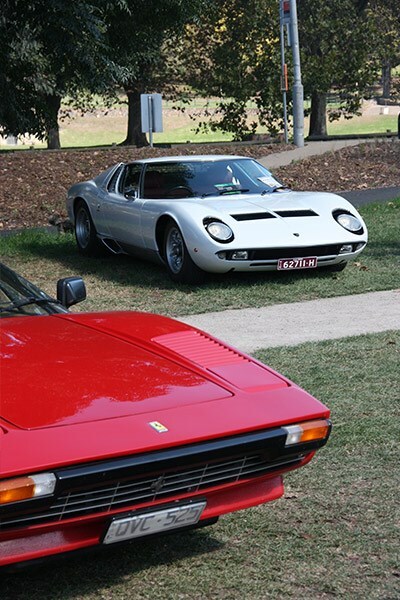 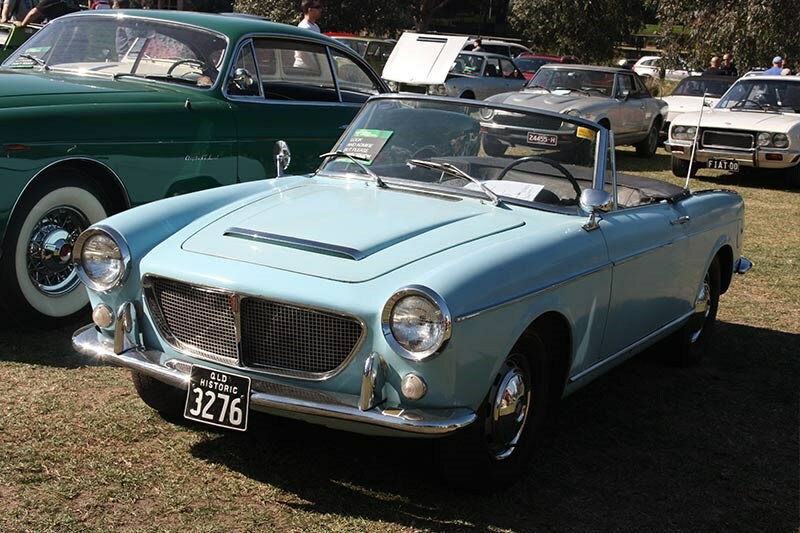 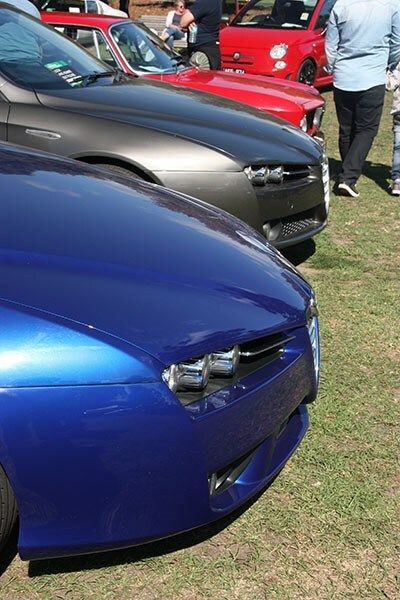 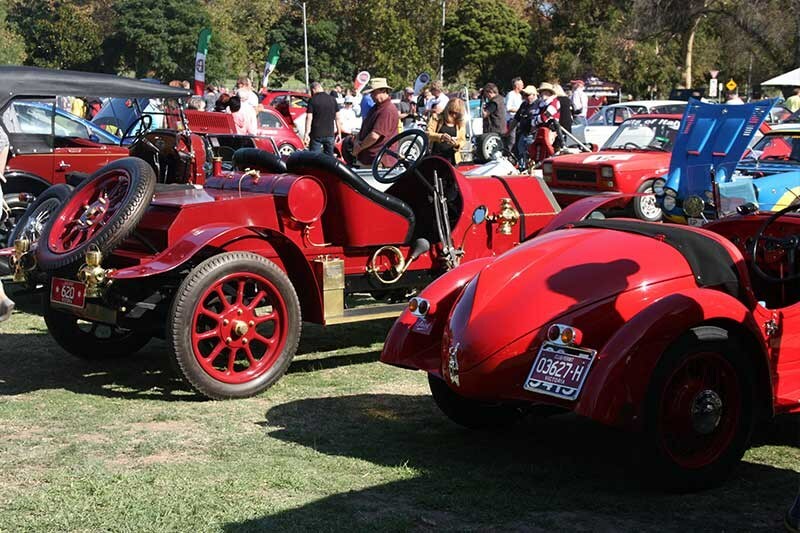 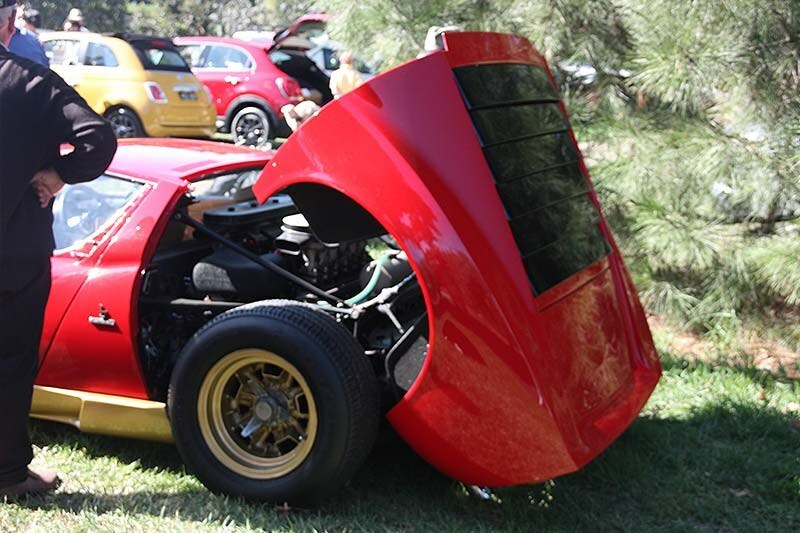 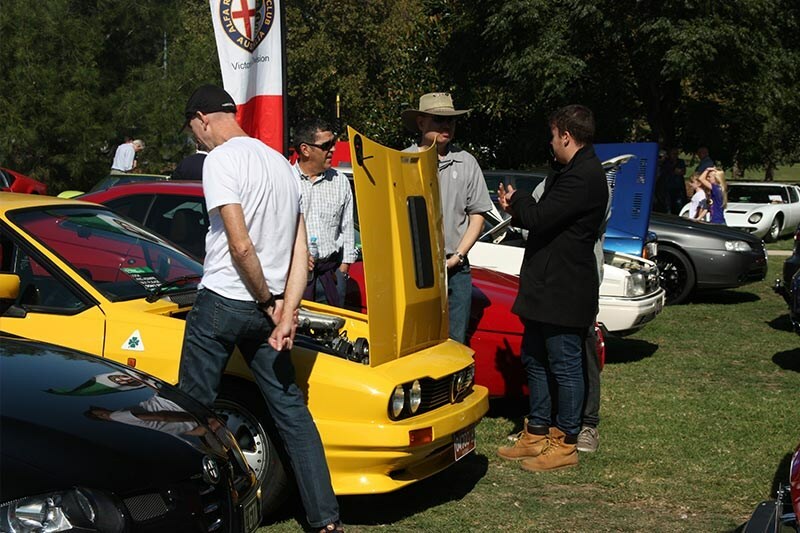 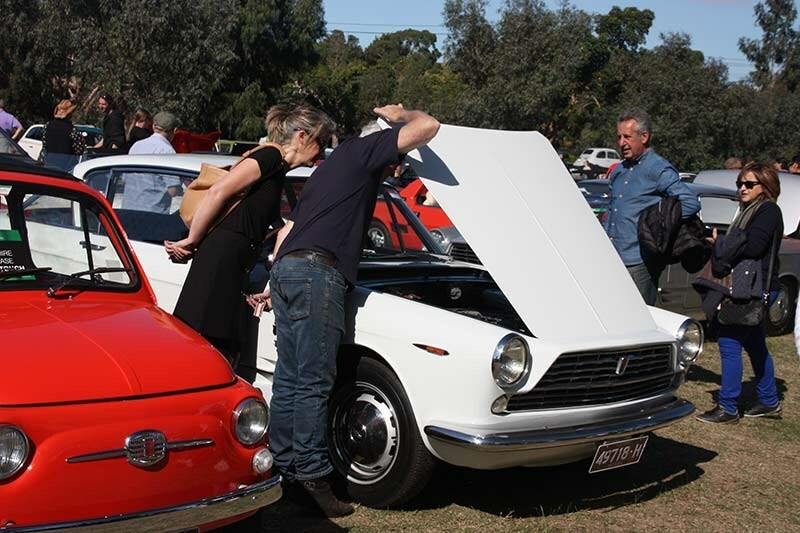 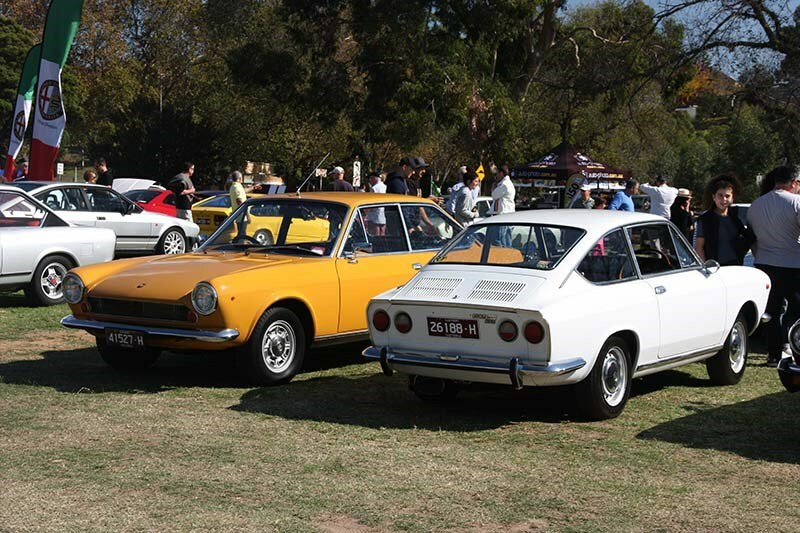 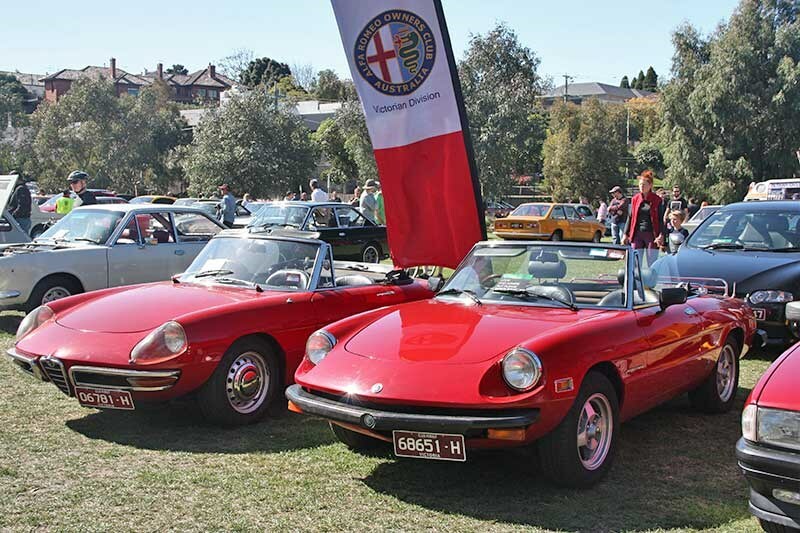 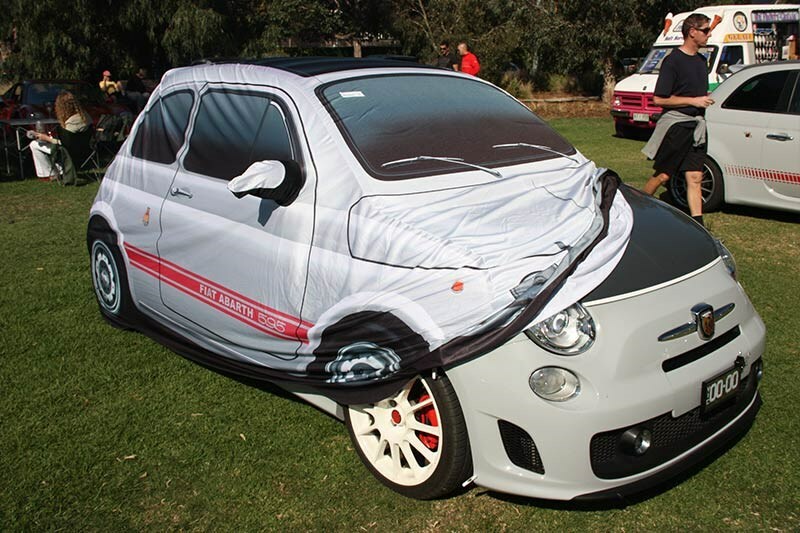 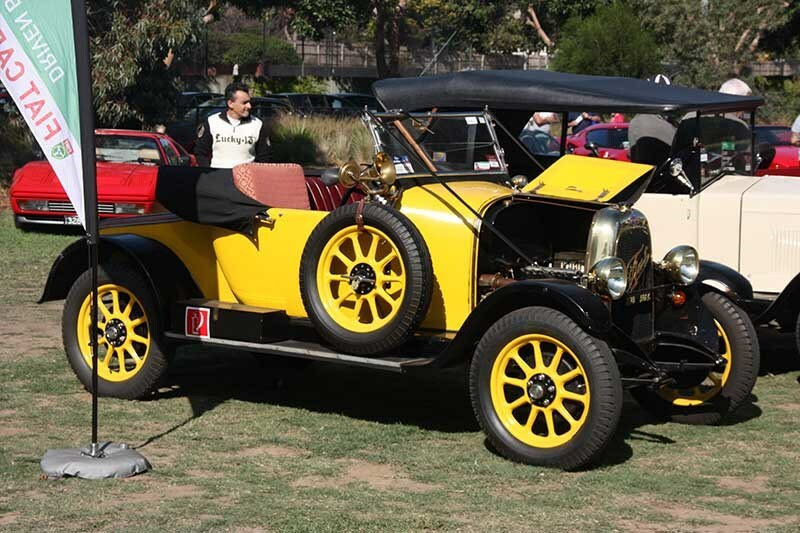 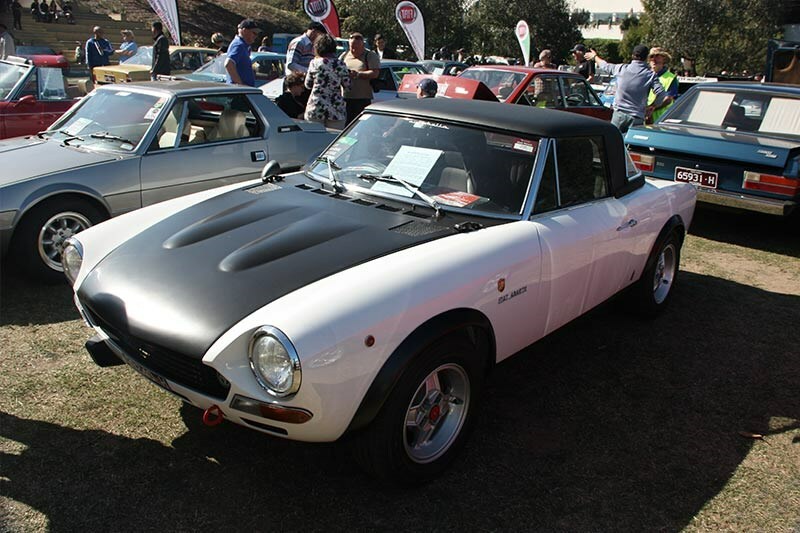 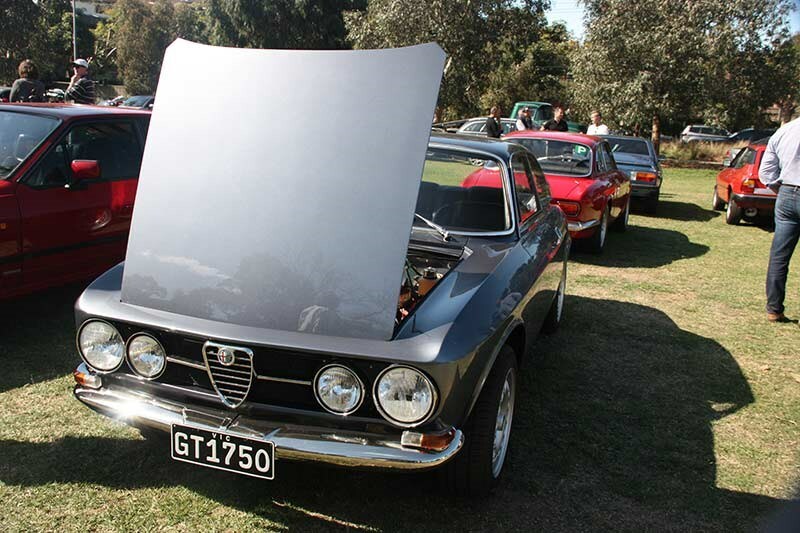 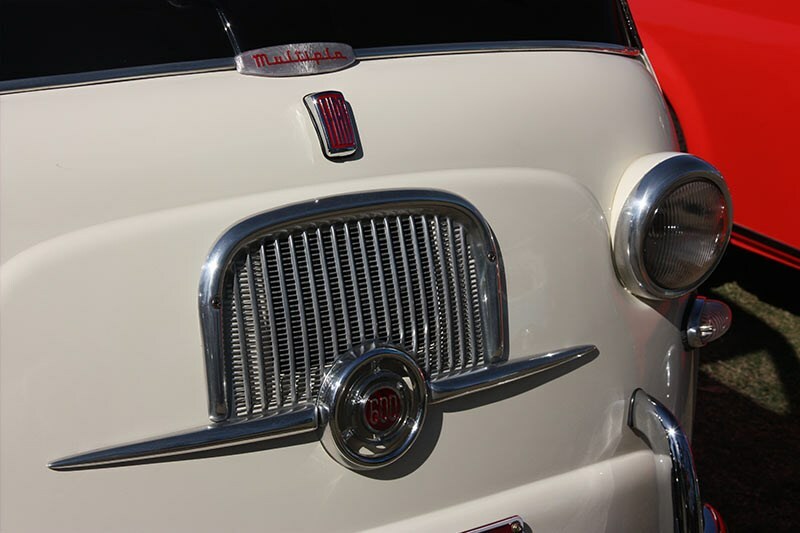 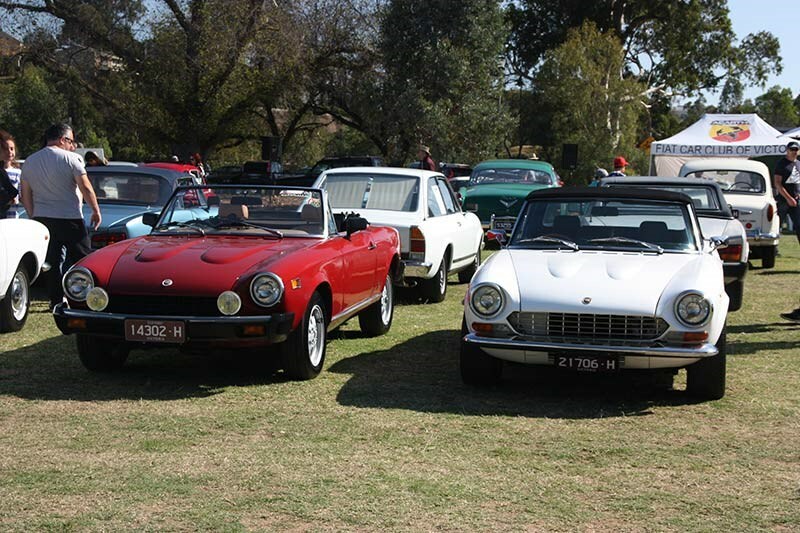 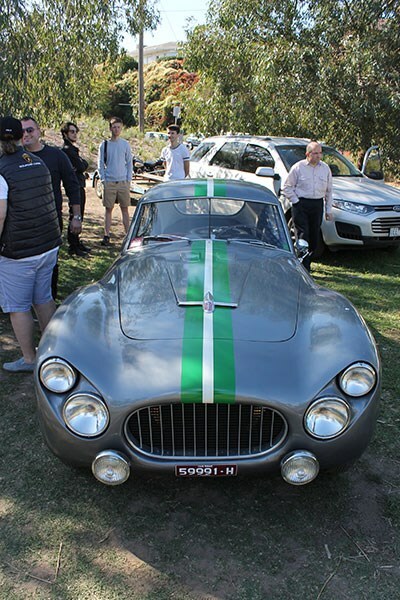 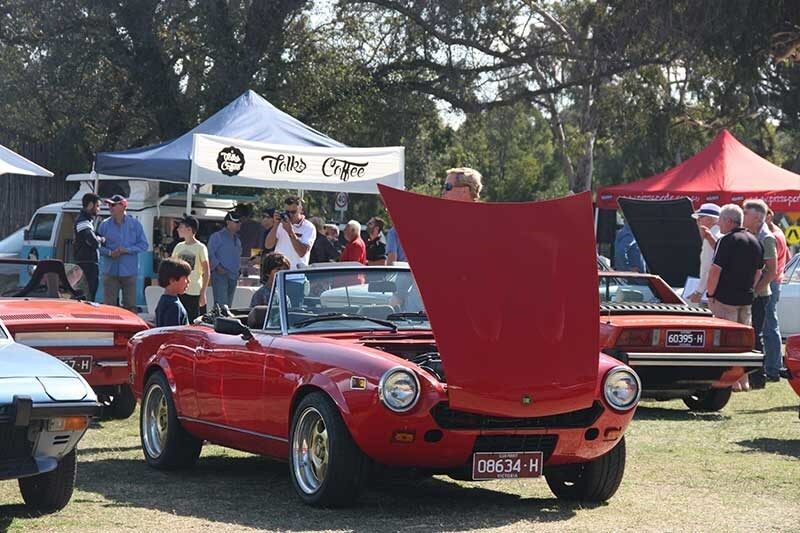 Melbourne's weather was at its finest on Sunday as the Fiat Car Club of Victoria (FCCV) hosted its Annual Vehicle Concourse Display, Autobella, at Como Park in South Yarra. 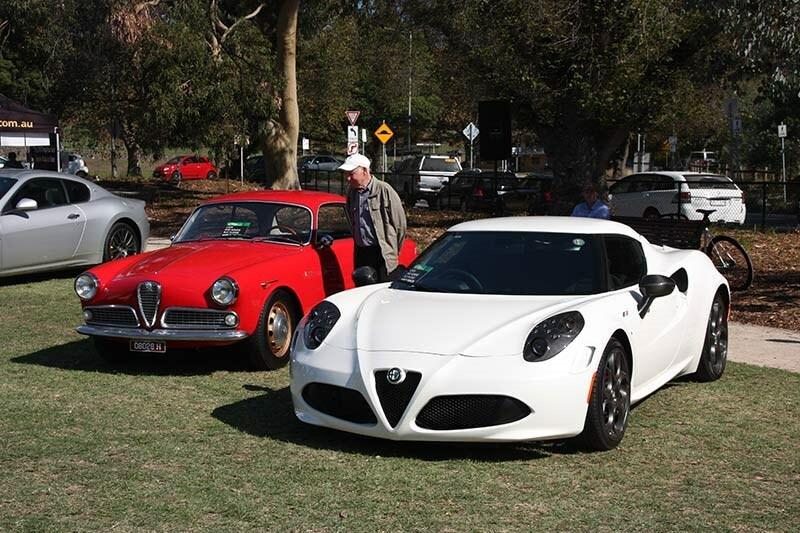 The display combines classics and modern exotica from a range of Italian marques of cars, motorcyles and scooters. 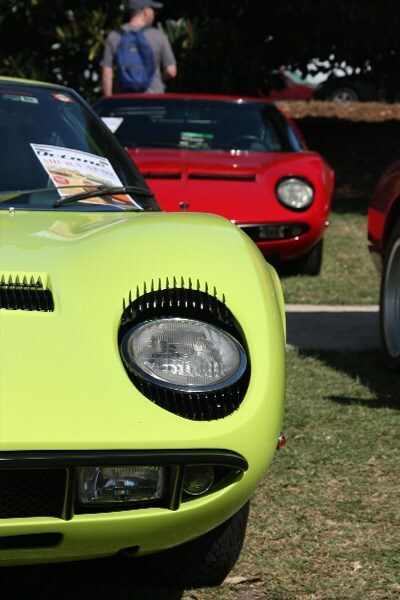 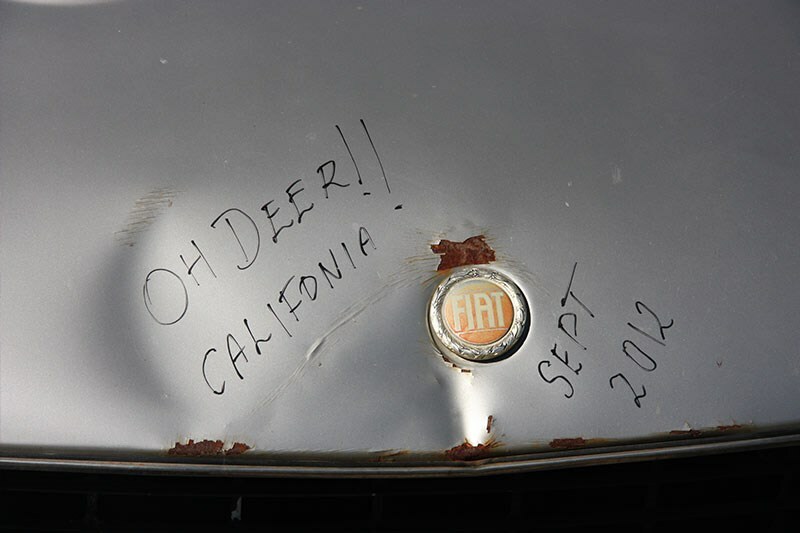 This year's feature display marked the 50th anniversary of the Lamborghini Muira. 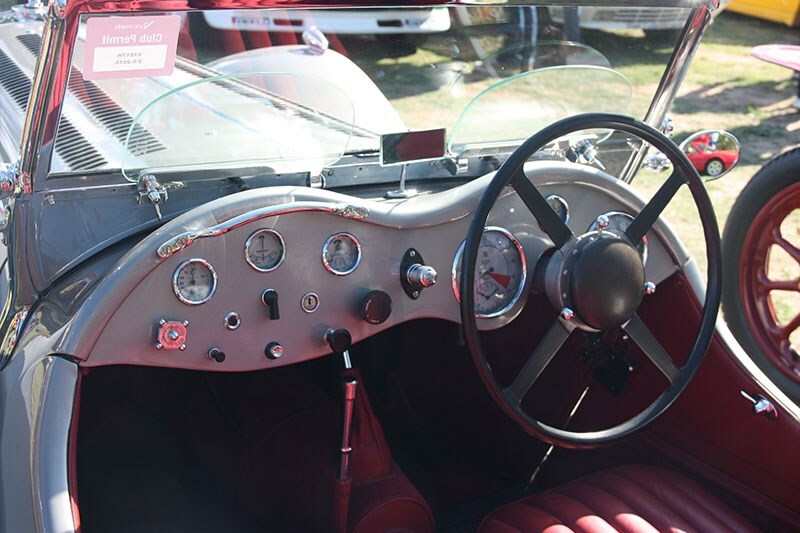 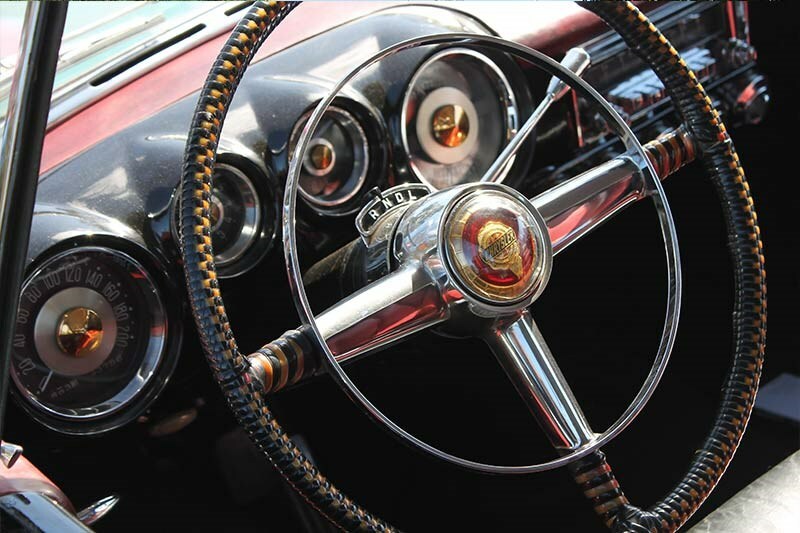 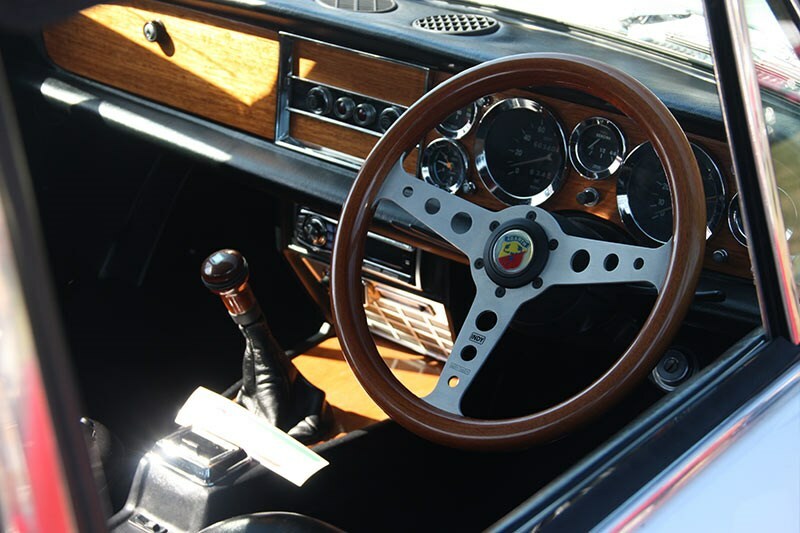 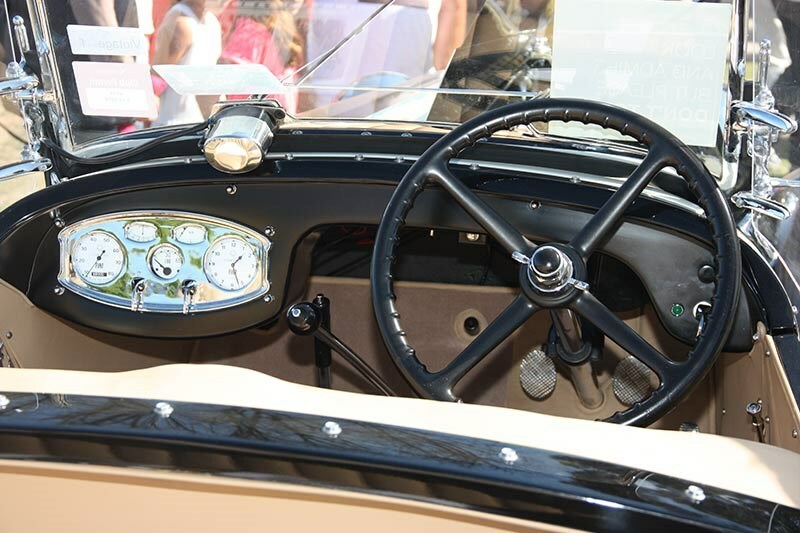 The day also incorporates Costumi D'Epoca, where owners dress up in period costume relative to their car's era with prizes on offer for the 'best dressed'. 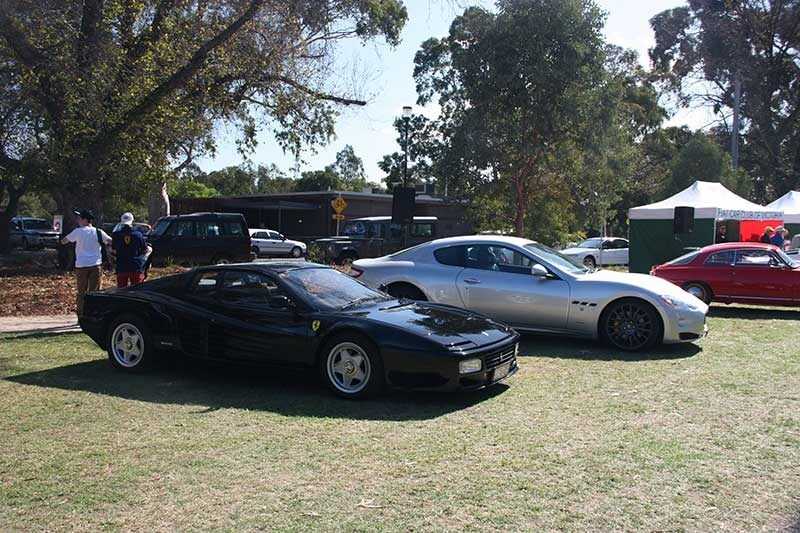 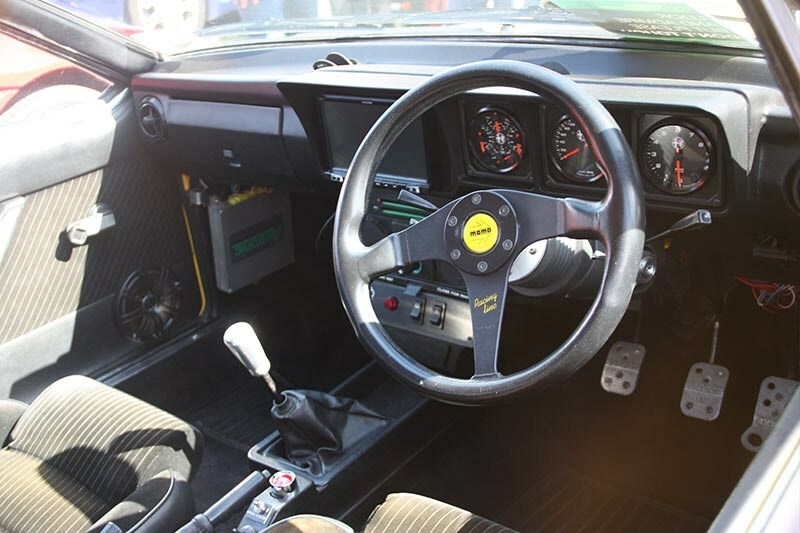 Here's a sample of just some of the cars that were on display this year.